Shown is a pan of Sharon’s sloppy Joes. I made chili, roasted potatoes and carrots, plus a bacon meat loaf last weekend, and I made a chocolate cake. I need to get back on my diet, but I love to cook all the good stuff! I know what we can make: sloppy Joes. I got this recipe from my sister, Connie Hatfield Kelly, and she got it off a match book years and years ago. She always made this for our family get-togethers. Everyone loves sloppy Joes. It is so nice to make a big pan of it as the more you heat it up, the better it gets. If you are expecting a big crowd, it is easy to double the amount. I use three pounds of ground beef. Brown your ground beef with onions and drain the excess grease off, add chili sauce, catsup, brown sugar and sweet relish. Mix it all together and simmer. I make slaw and serve on a bun. It’s the perfect winter meal! Sharon Hughes is the advertising manager at The Times-Gazette. 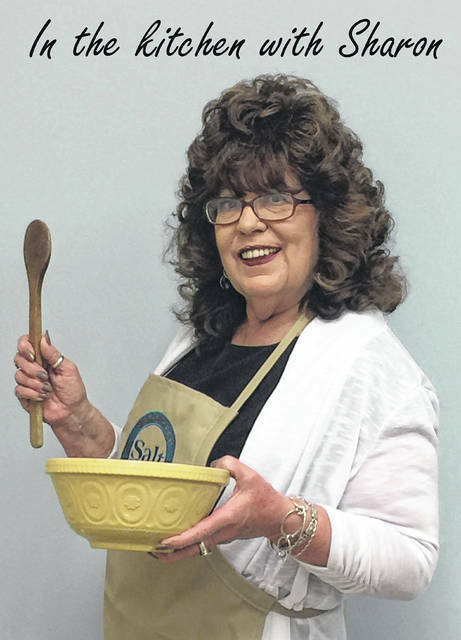 She is also a mother, grandmother and chef. 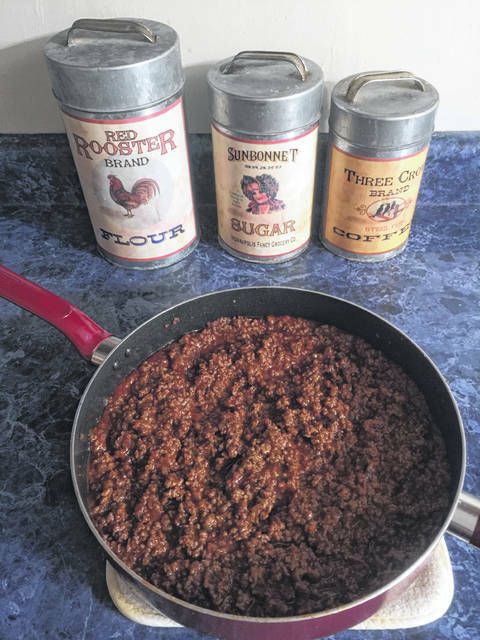 https://www.timesgazette.com/wp-content/uploads/sites/33/2019/01/web1_f-file-2.jpegShown is a pan of Sharon’s sloppy Joes.